Manslayer Anthony Ricardo Oneal Harewood was sentenced to 14 years in prison for a brutal attack that left an elderly man dead. 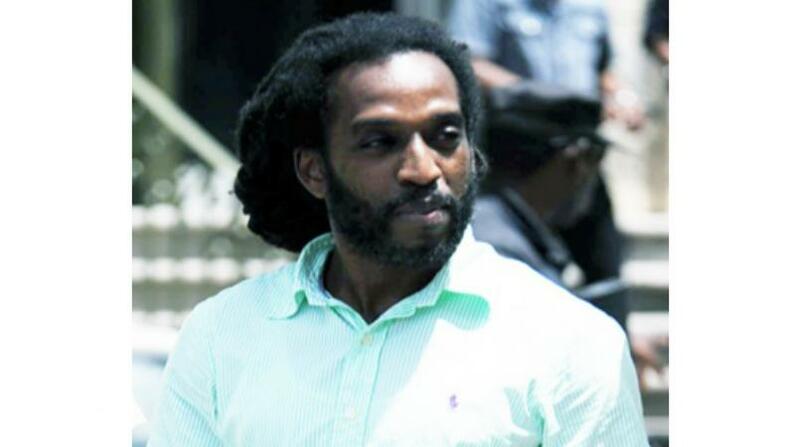 The sentence was handed down last week in the No.5 Supreme Court by Justice Jacqueline Cornelius. 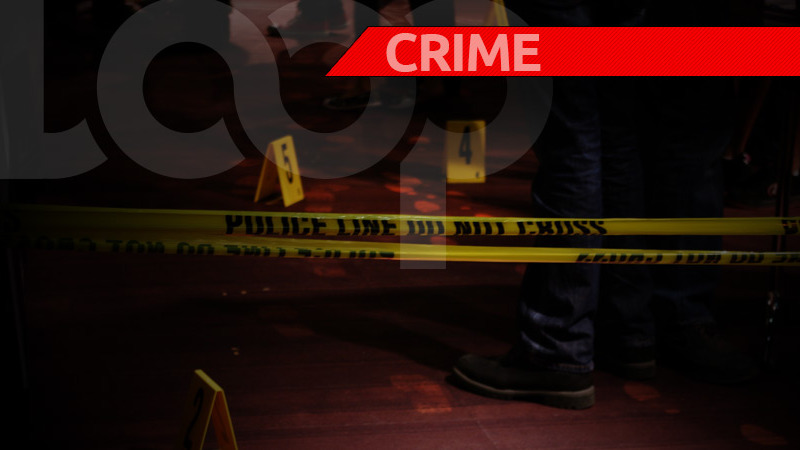 On June 8, 2017, Harewood, 39, of Ellerton Housing Area, St George pleaded not guilty to the murder of Winston Waterman but guilty to manslaughter. 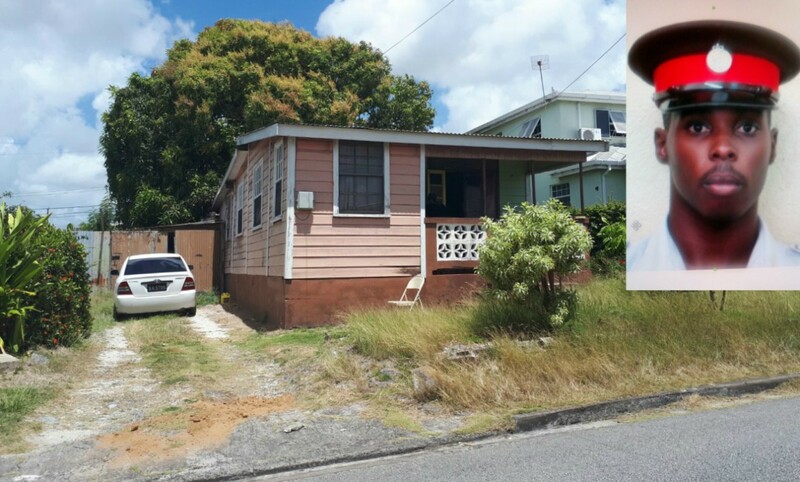 Acting Deputy Director of Public Prosecutions Anthony Blackman, in outlining the details, said Waterman lived in Manning Village, St George. However, as his son would travel to buy stock for his store, Waterman would stay at his house in Ellerton Housing Area. The son used this as a security measure as he kept stock at his house. Waterman's son was set to travel on August 31, 2012 and was scheduled to return sometime in early September. He asked his father to stay in the house alone from the evening of August 30 2012. The following day another of Waterman's son went to check on his father but as he called out he got no response. He then called his father's cellphone and heard it ringing from inside the house. Out of growing concern, he climbed over a palin into the yard and when he looked through kitchen window he saw his father's lifeless body on the living room floor, lying in a pool of blood. The son went inside, looked around and then left for his mother's house after which they then made a report at a police station. When the brother, who owned the house, returned he made check and discovered items missing. Investigations led to Harewood and a search warrant was executed at his house - some items missing from Waterman's son's house were found. Harewood was arrested on suspicion of murder but initially denied the charge. However, when confronted with evidence he owned up. In his statement, he told police that when he entered the house, a man shouted and rushed at him with a knife. A scuffle ensued and he (Harewood,) got a hold of the knife and stabbed Waterman. He said he did not know the deceased was in the house and after the stabbing him, he washed the knife at the kitchen sink and left the house through the same window he entered from. A post-mortem revealed 33 stab wounds in the area of the chest, back, head, neck and hands. A probation report revealed that Harewood had no previous convictions but was often accused of stealing and breaking into properties, gambling and drug use. The son who discovered Waterman's body said his father was the patriot of the close-knit family and his loss caused a major void in his life. The probation officer said although Harewood expressed remorse he trivialized the severity of the offence. At some point, the issue of self defence was raised in respect of Harewood, but this was dismissed greatly by the prosecution and judge alike. Blackman said Waterman was entitled to defend his property. The judge said the level of force used was excessive and "the level of violence" was "extraordinary and far beyond what could of been expected in the circumstances". "Even if surprised by this elderly man... the injuries you inflicted were so numerous and so serious...you had criminal intent from inception...to burglarise... you rendered no assistance...washed off your hands...went home and slept. You seem to have had a very very cavalier attitude to the brutal death you had just committed"
The mitigating factors, she said, included the fact that there was no premeditation, an early guilty plea and cooperation with police. However, she said it was clear the aggravating factors outweighed the mitigating ones. 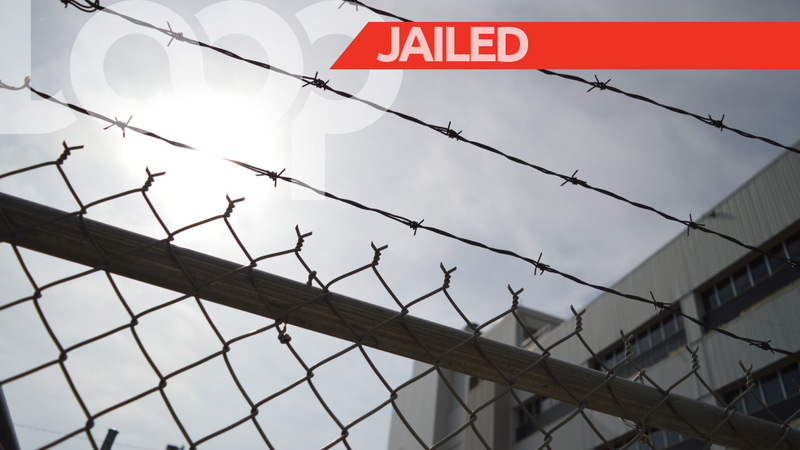 He also has to enroll in drug counseling and any educational programmes offered at the St Philip penal institution.